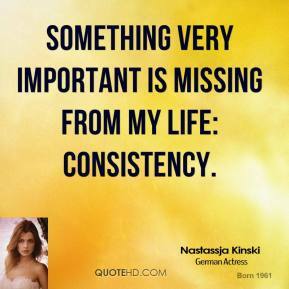 Something very important is missing from my life: consistency. 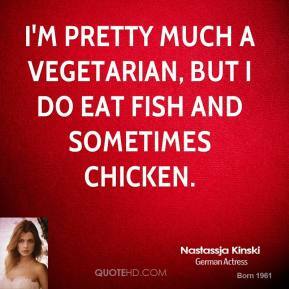 I'm pretty much a vegetarian, but I do eat fish and sometimes chicken. I live for my family and for us to be together and to stay together, even if there are obstacles and the road is rocky. 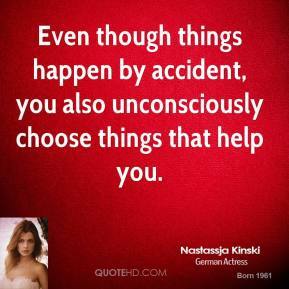 What I do requires an openness, and the more open you are, the easier it is to get hurt. 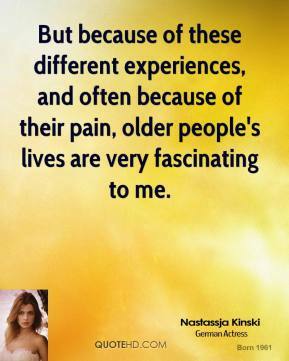 But because of these different experiences, and often because of their pain, older people's lives are very fascinating to me. 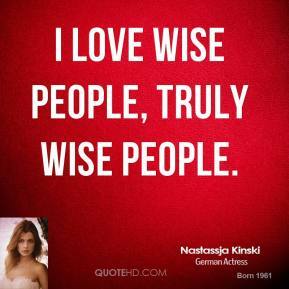 I love wise people, truly wise people. 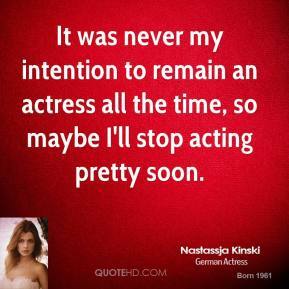 It was never my intention to remain an actress all the time, so maybe I'll stop acting pretty soon. 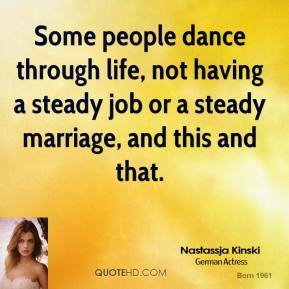 Some people dance through life, not having a steady job or a steady marriage, and this and that. 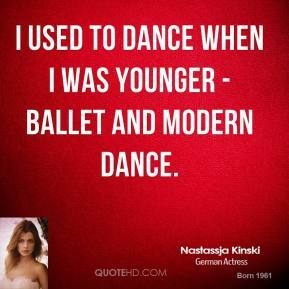 For me, directors were like father figures most of the time. 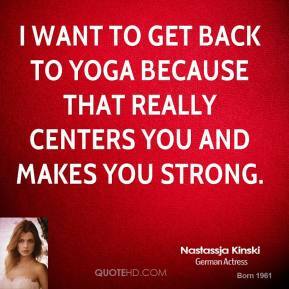 I want to get back to yoga because that really centers you and makes you strong. 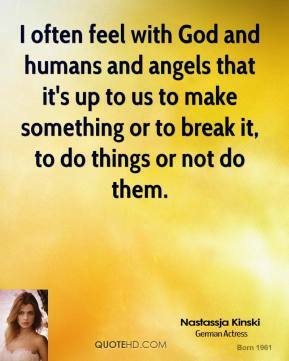 I often feel with God and humans and angels that it's up to us to make something or to break it, to do things or not do them. 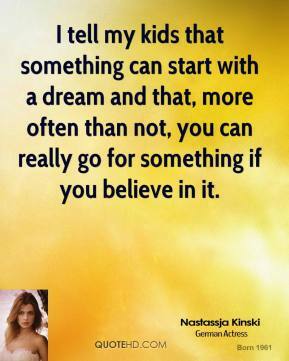 I tell my kids that something can start with a dream and that, more often than not, you can really go for something if you believe in it. 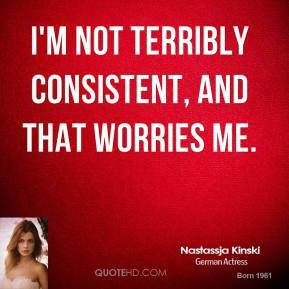 I'm not terribly consistent, and that worries me. 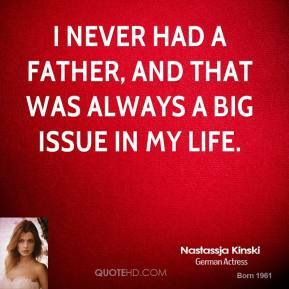 I never had a father, and that was always a big issue in my life. But yet there is no perfect father or mother. 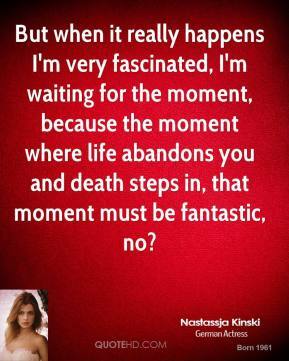 Also, I tend to get totally excited about one thing, then I move on to something else after a while. And I've become more honest, more intense in my life without pushing it.